A followup to Humanity in Chains. 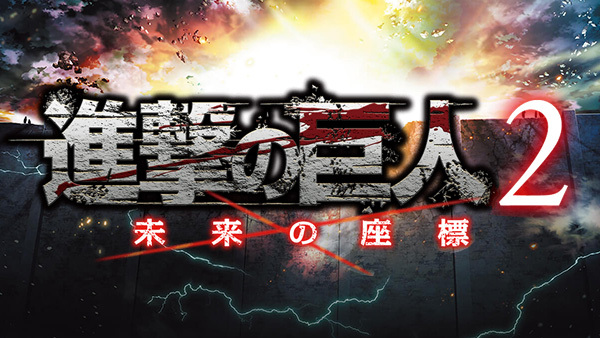 Spike Chunsoft has announced Attack on Titan 2: Future Coordinates for 3DS. The game is a followup to the company’s previously released Attack on Titan: Humanity in Chains and will launch in Japan in 2017.